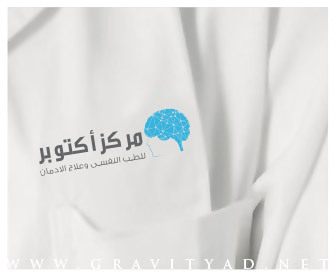 YOU JUST ASK WE DO? 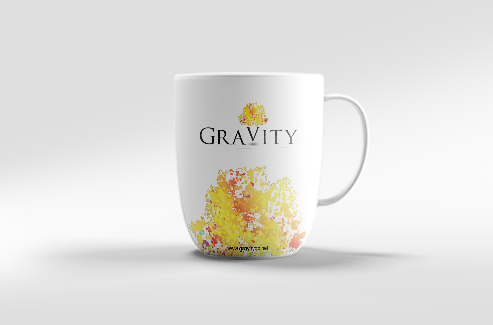 Gravity is one of the most powerful forces in the universe, yet we rarely feel its existence. 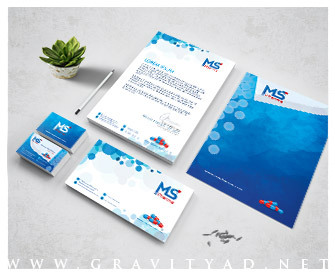 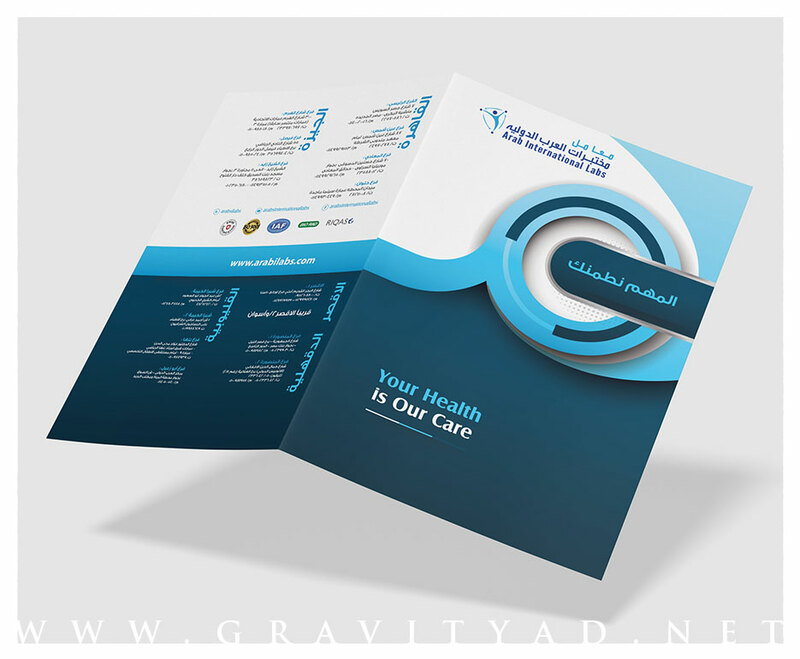 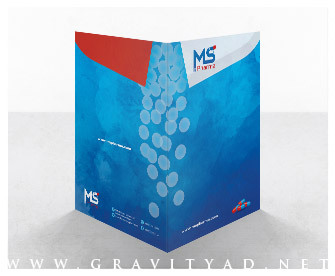 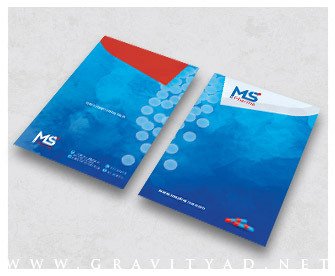 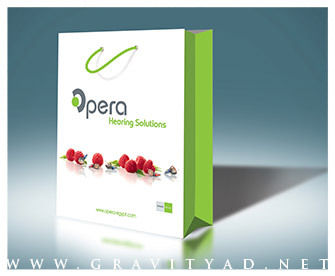 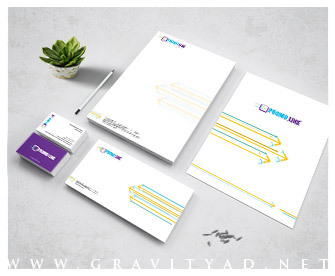 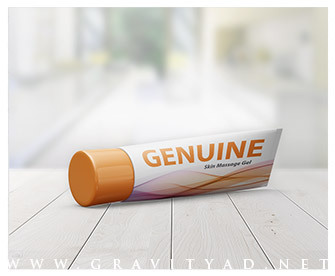 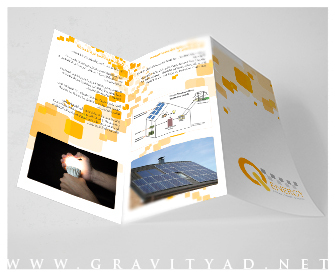 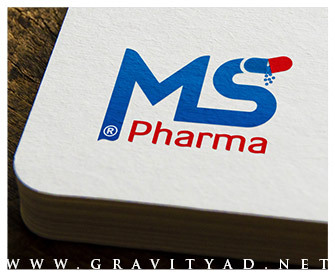 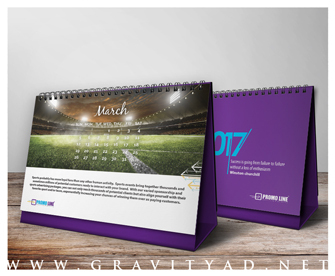 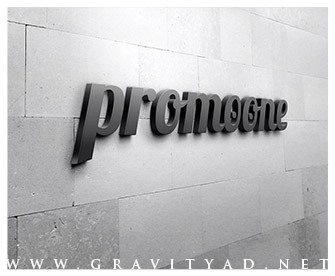 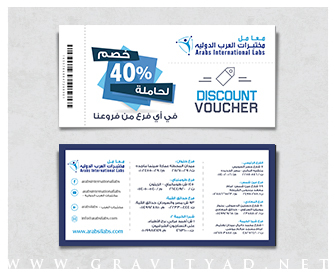 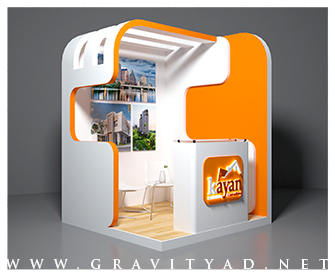 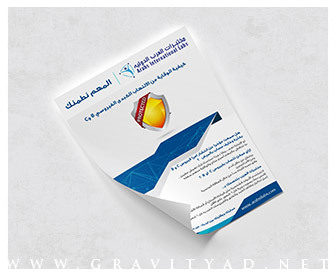 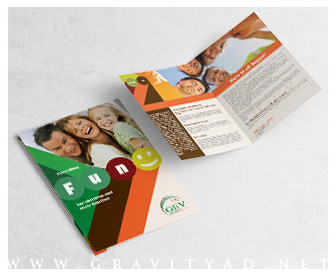 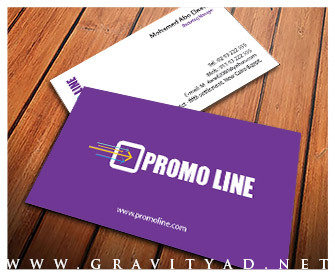 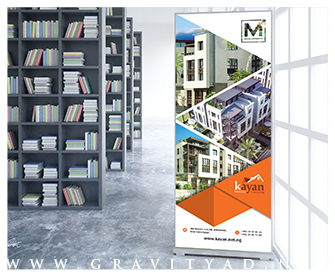 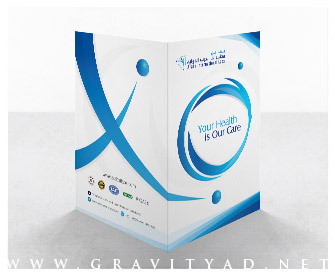 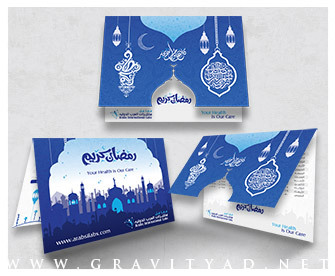 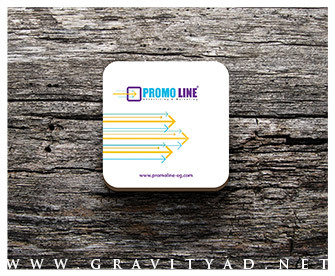 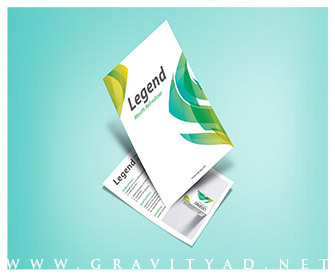 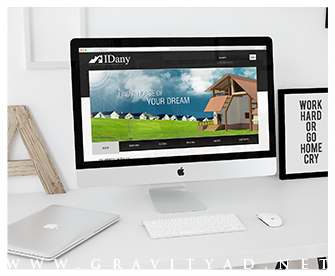 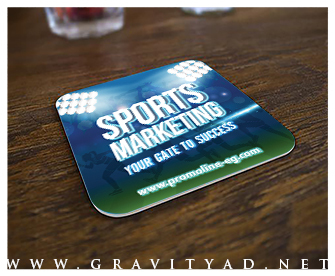 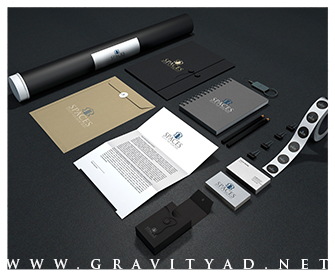 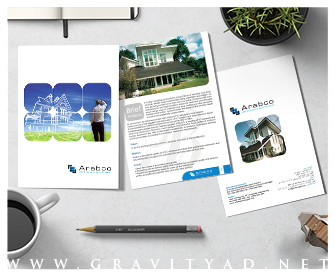 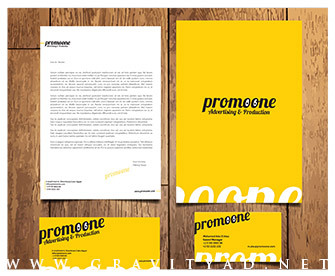 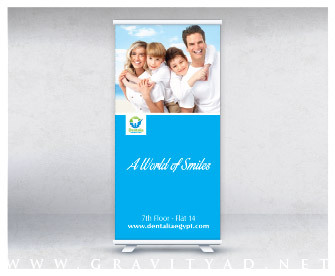 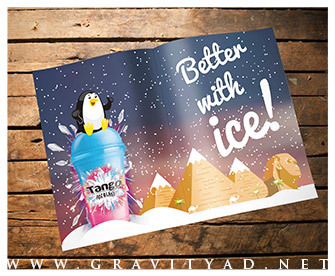 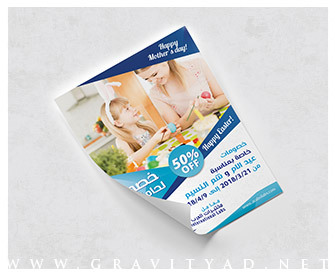 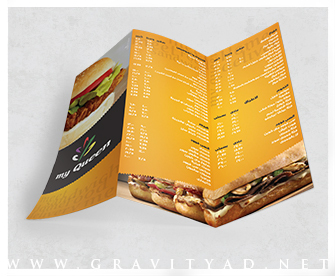 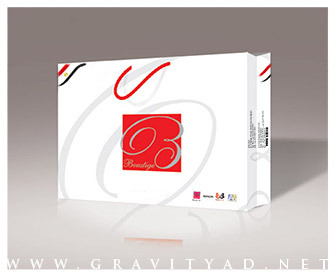 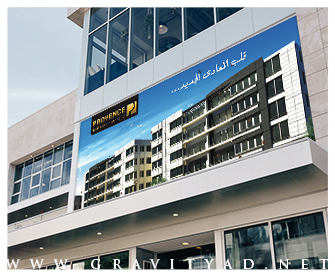 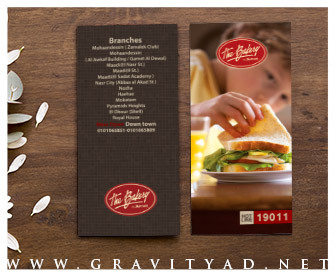 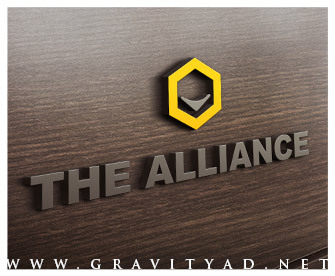 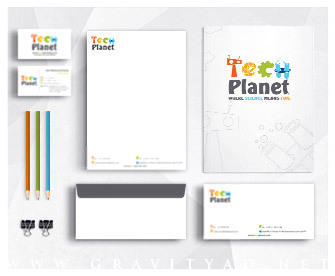 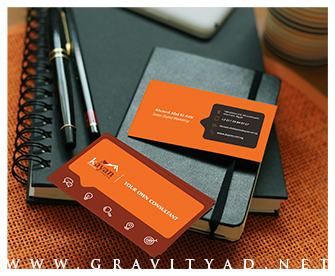 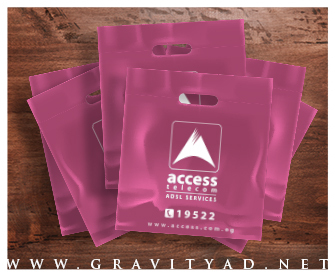 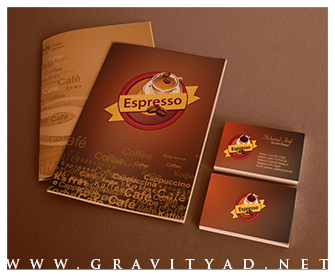 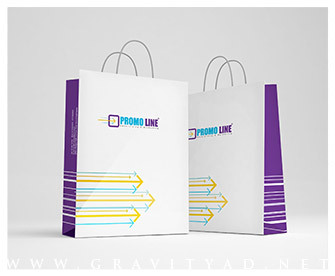 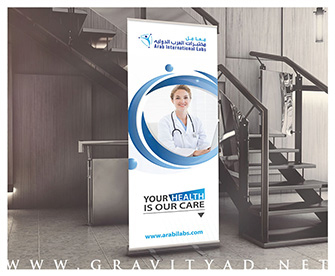 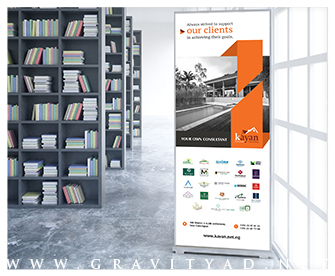 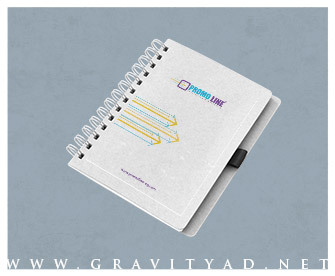 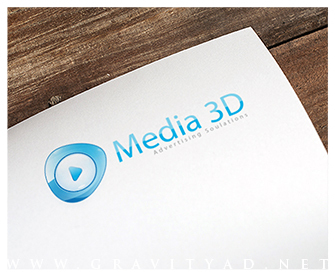 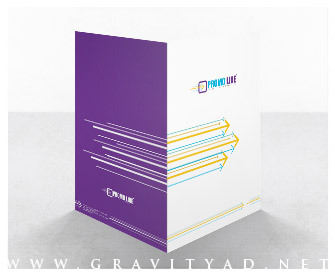 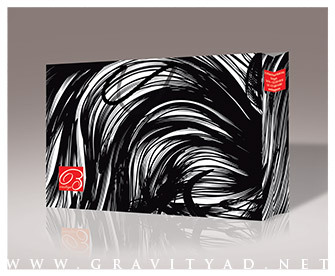 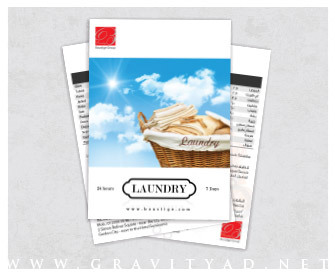 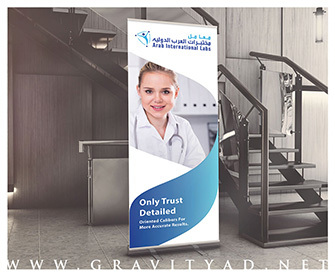 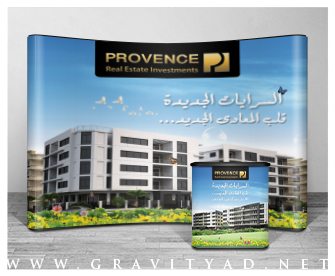 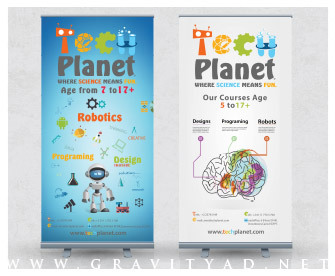 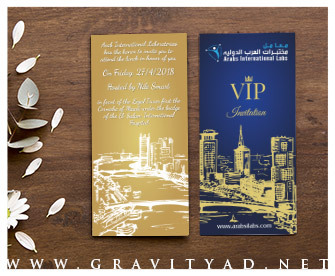 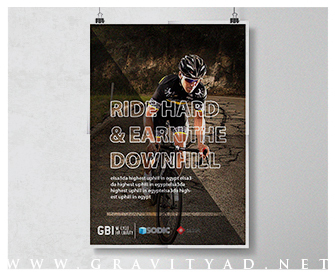 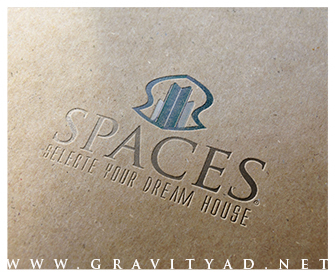 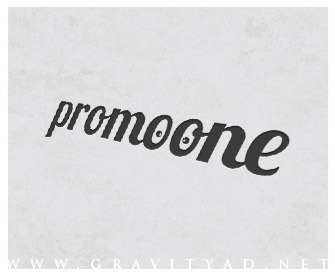 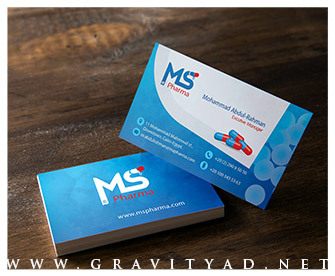 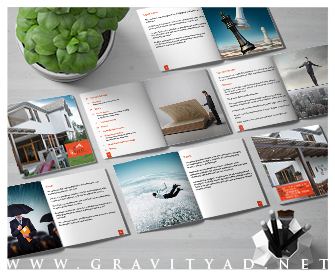 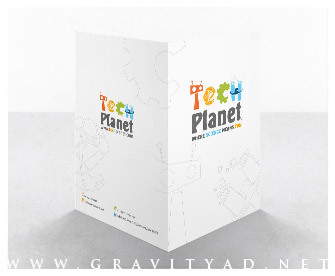 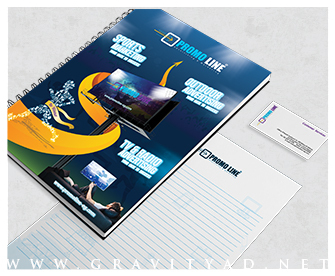 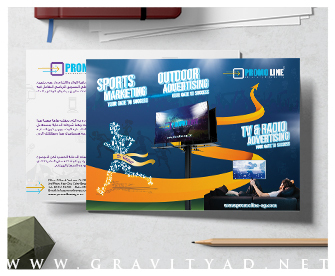 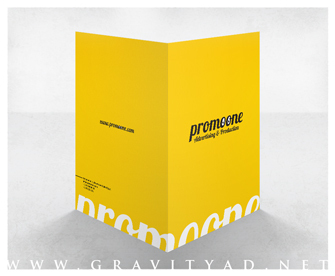 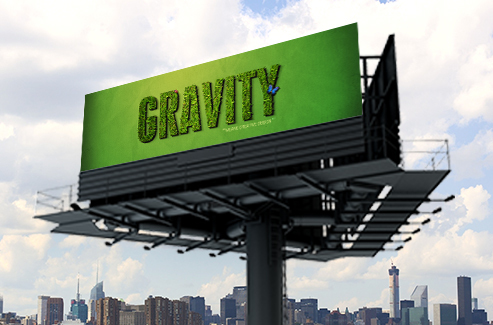 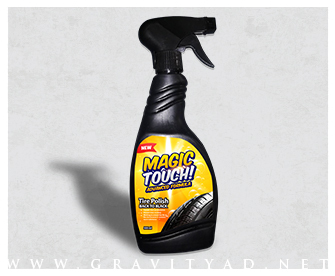 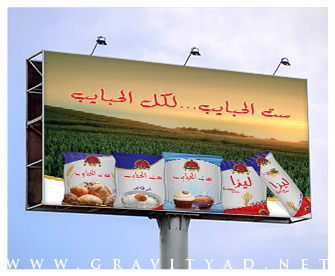 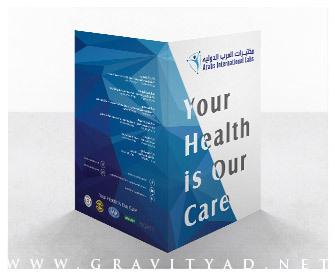 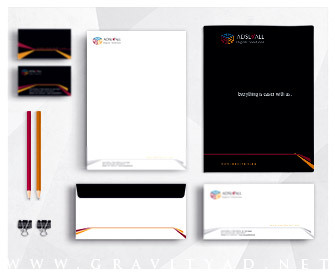 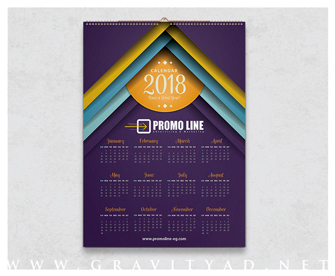 At Gravity Advertising, that is what we strive to be, effective yet subtle. 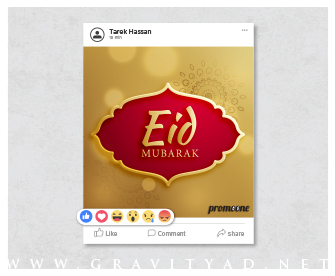 In today's crowded world, it is becoming more and more difficult to get one's message across. 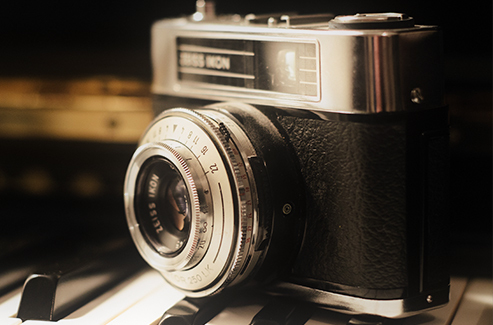 The good news is we have a secret weapon, creativity. 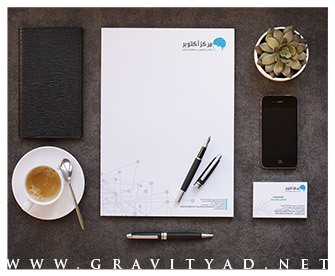 We are a group of young professionals fascinated by ideas. 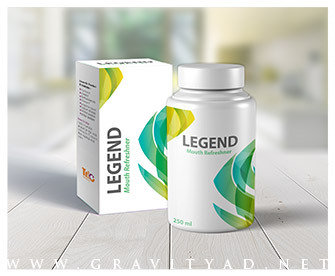 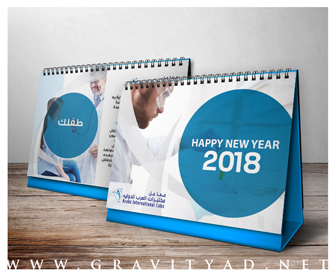 Whenever we take on a new assignment, we find pleasure in coming up with new and innovative ways to pleasantly surprise our target audience and grab their attention just enough to get our client's message across. 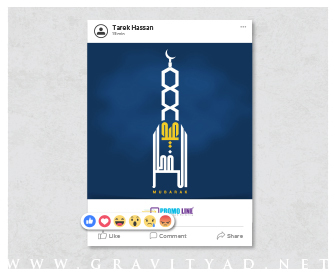 Sometimes we do it through complex schemes, yet the simplest ideas are often the most effective, just like Gravity; you can barely notice it, but you can't escape its pull. 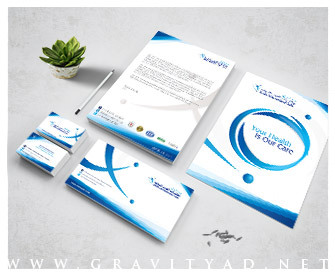 A company's logo and brand carry a huge responsibility. 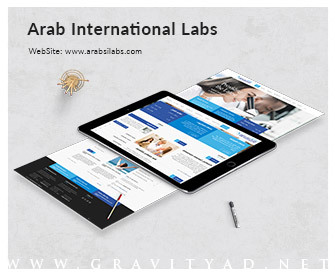 They need to accurately reflect the company's values, culture and history. 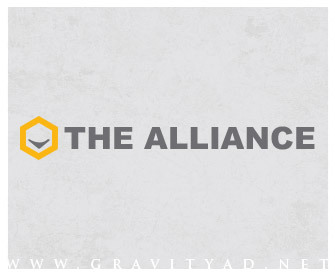 We don't take these things lightly. 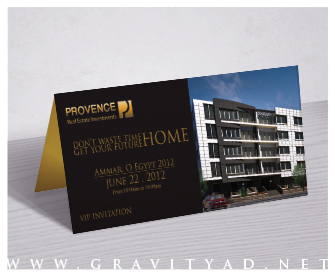 So please don't be surprised by our many questions. 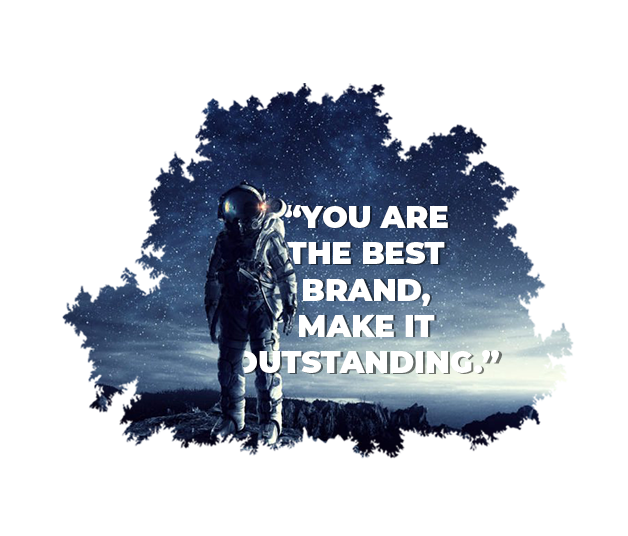 Our number one goal is to create an image you can truly call your own. 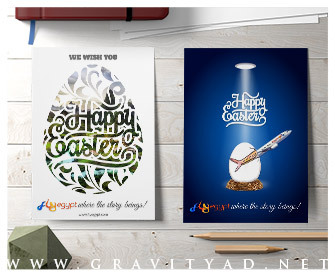 Good old-fashioned art work is still pretty much in demand. 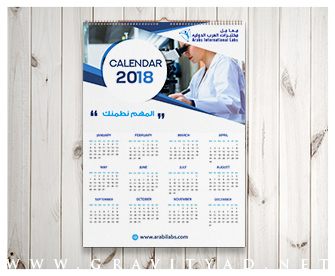 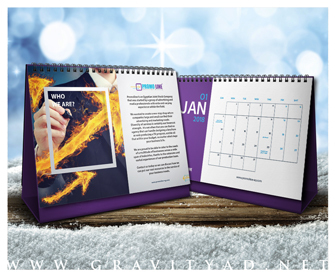 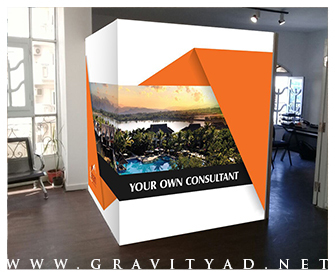 We have created art work for our clients in a variety of industries such as real estate, casual dining, education, consulting and many others. 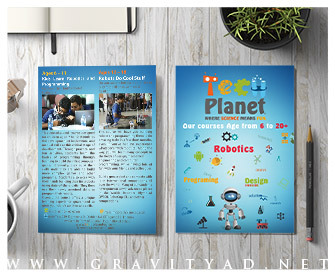 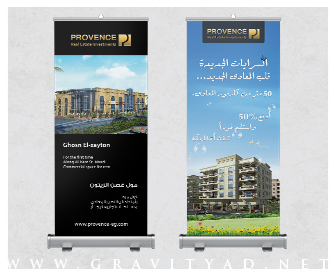 You can check some of our creations in our portfolio below. 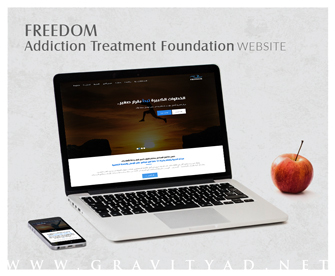 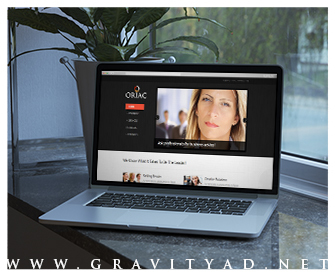 The web site is our client's gateway to the online world. 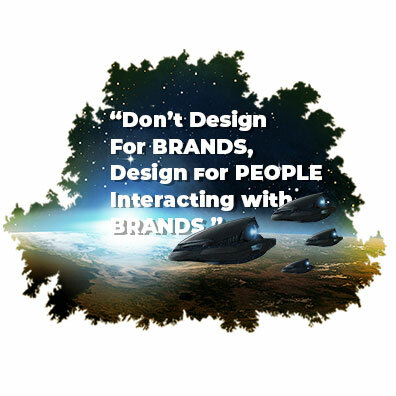 Our job is to make sure that when their customers walk through this gateway, they like what they see and they find their way around easily, regardless of their vehicle. 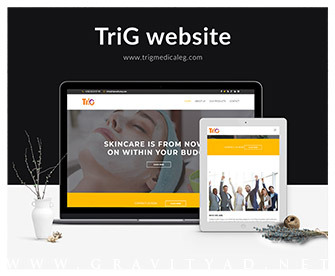 That is why we create beautiful yet user friendly web designs that deliver a great customer experience on a variety of devices such as computers, tablets and smart phones. 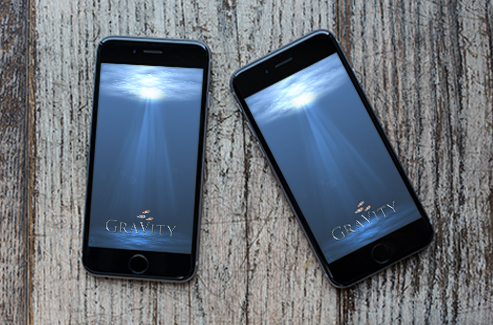 Smart phones are all the rage these days, and chances are they will continue to be. 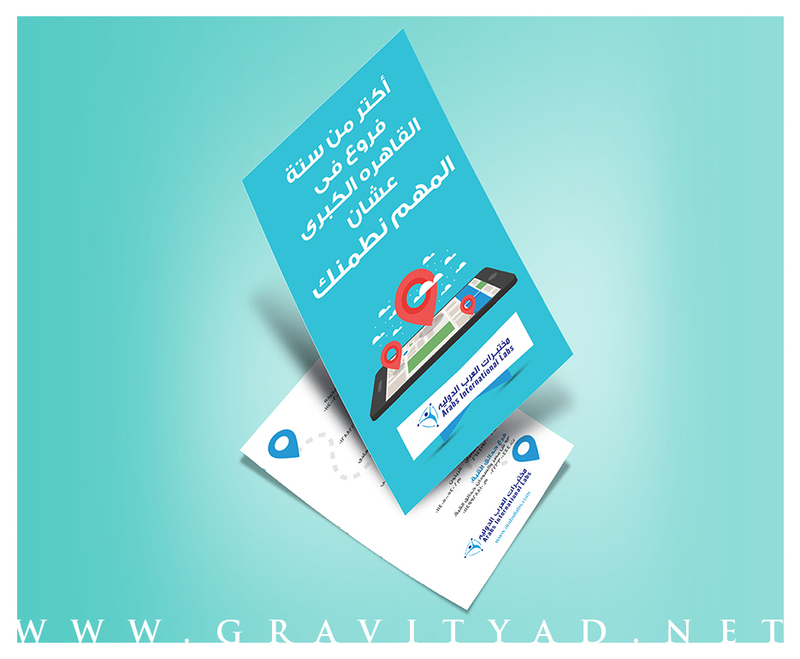 Mobile applications offer you the chance to create a unique bond with your clients, becoming part of their everyday lives. 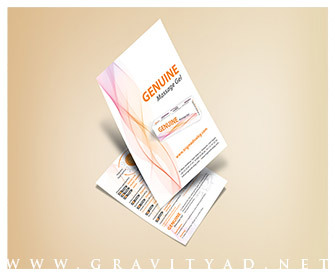 A successful application cannot intrude too much though. 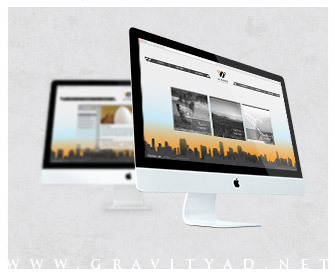 We aim to create apps that are tasteful, enjoyable and discreet. 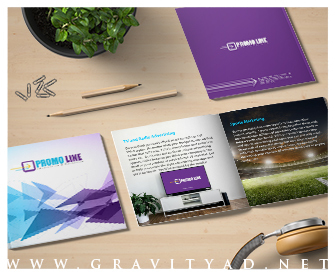 What to get your word out through printed materials and giveaways? 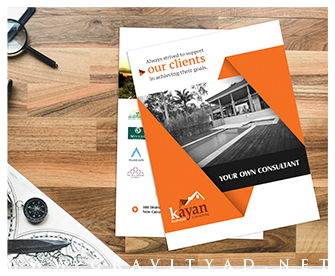 Our team of experienced print buyers can get you the best prices while ensuring the highest print quality and quickest turnaround times. 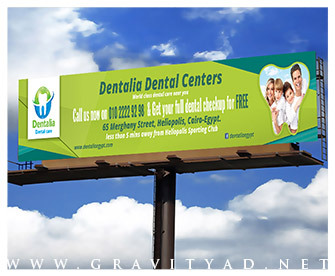 Carefully designed and placed outdoor advertising can get your brand a great deal of exposure at prices that are much lower than you might think. 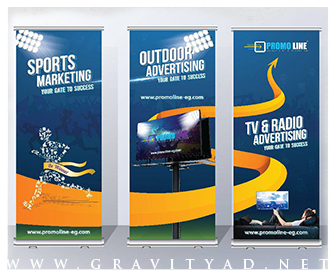 Our experienced media buyers can help you select the best placement for your outdoor advertisements and get you the best return on your advertising investments. 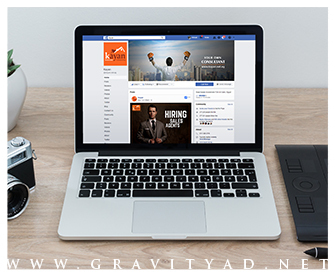 We help businesses of all sizes with social media. 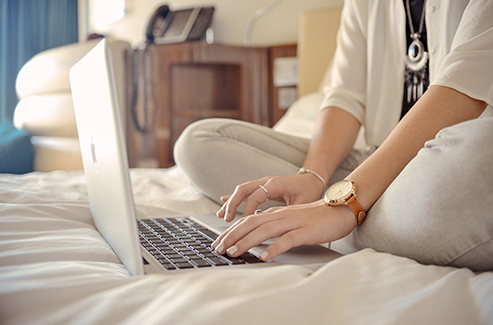 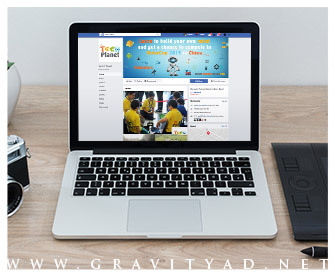 We create and manage top-performing social media campaigns for business. 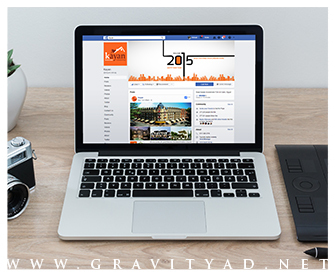 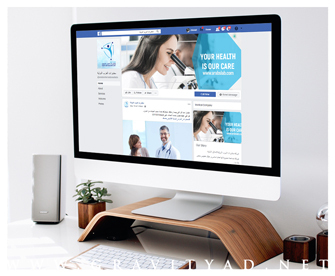 Our company manages social media networks such as Twitter, Facebook, Google Plus and Instagram on your behalf. 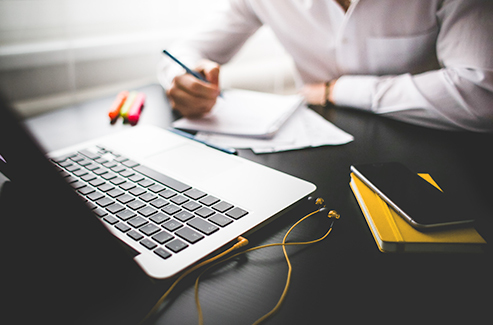 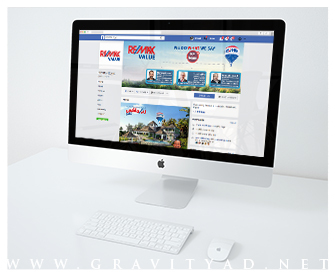 We use relevant social media marketing strategies to help businesses grow and meet goals. 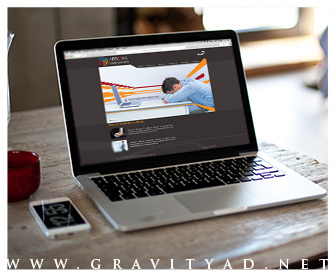 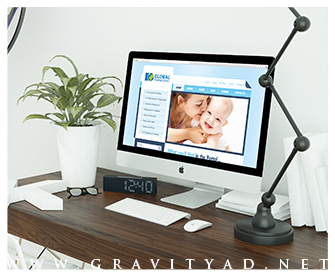 Gravity has been delivering best-in-class search, display, and video campaigns to our clients for over 10 years. 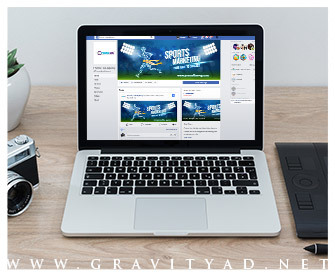 We build our AdWords campaigns within your master account, giving you full administrative access, transparency, and control. 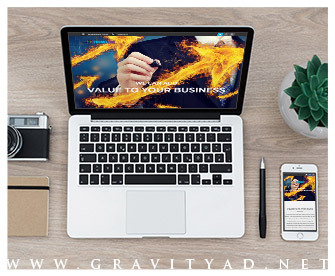 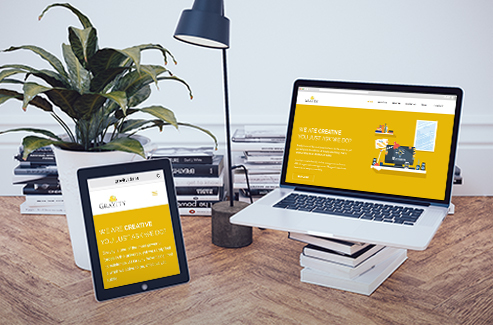 We're here to deliver the highest quality traffic to your site, and ensure you're seeing a true return on your investment. 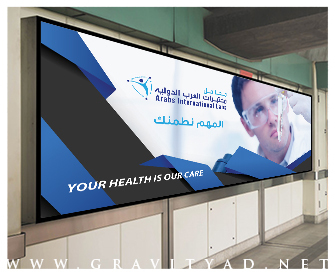 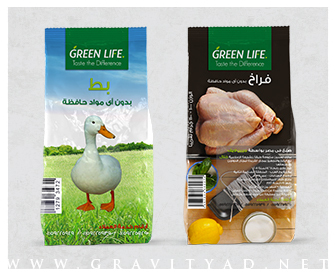 Your business is our responsibilty & Our imaginations are your ideas. 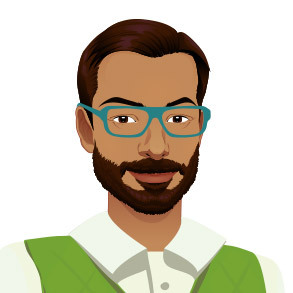 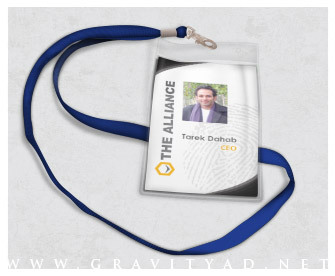 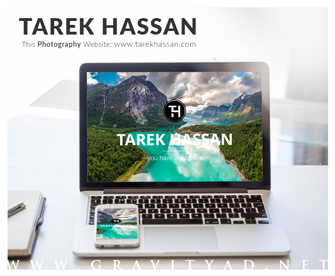 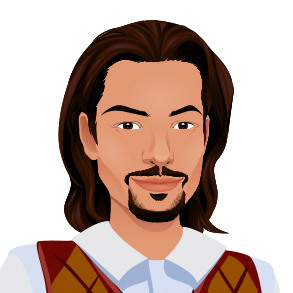 Tarek has over 10 years experience in the advertising industry. 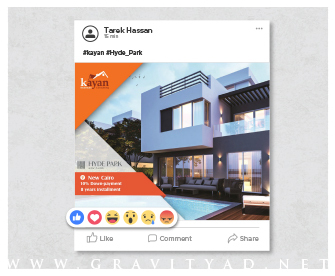 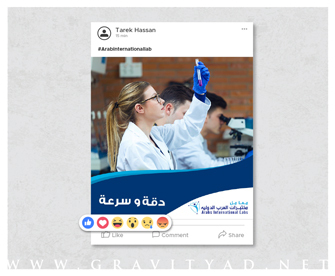 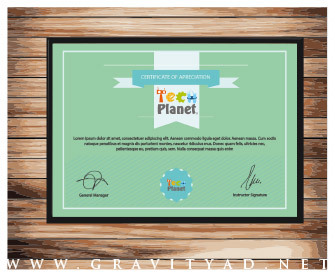 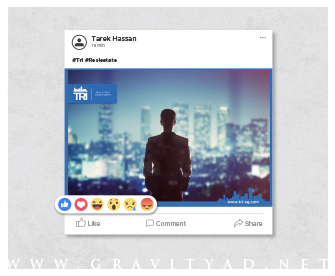 He created Gravity Advertising to provide small and medium sized companies with innovative advertising solutions at prices they can afford. 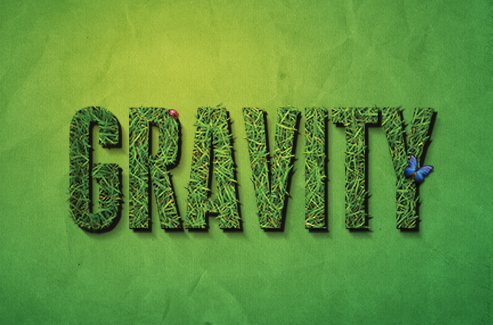 He and the Gravity team have spent the last 5 years working to make this vision come true. 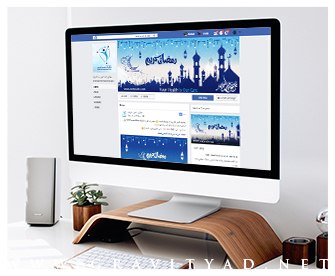 Salah is responsible for technology development and maintenance. 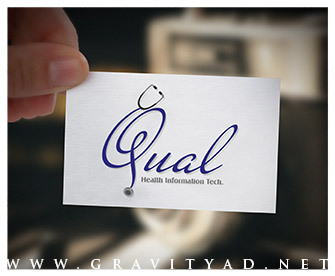 He ensures that our clients and teams have the technical tools they need to reach their objectives. 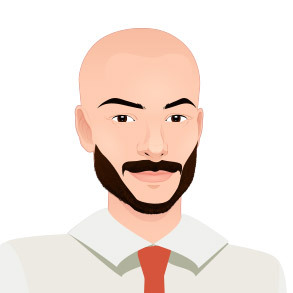 He is an expert on modern web and design technologies and oversees the technical aspects of our online and offline projects. 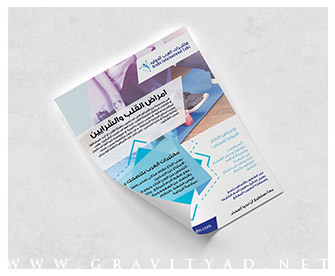 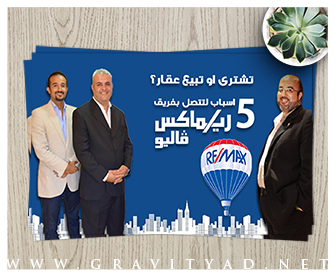 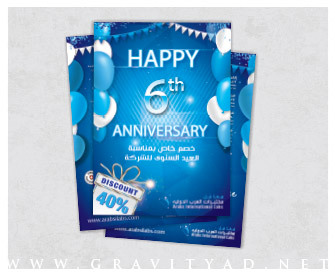 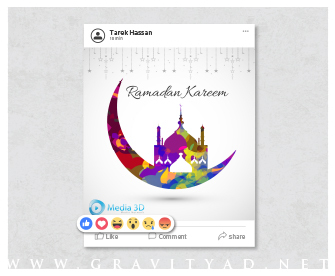 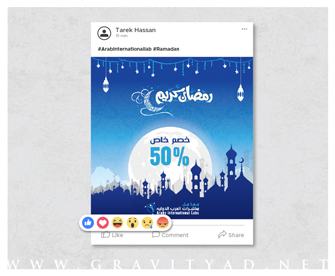 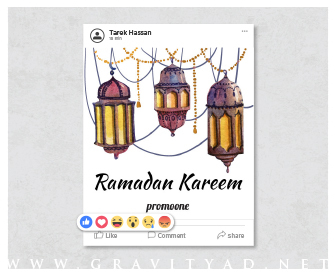 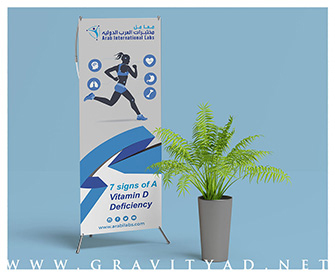 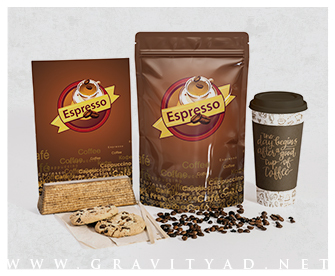 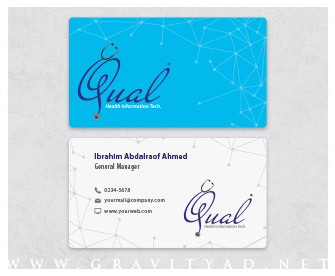 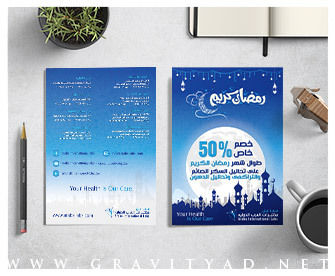 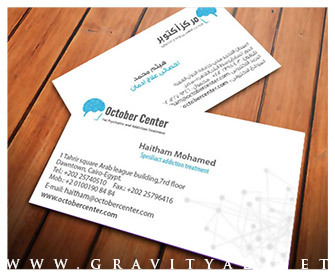 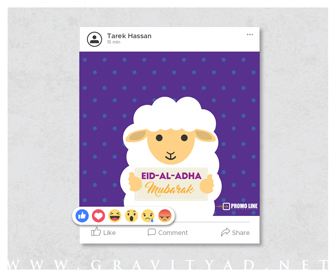 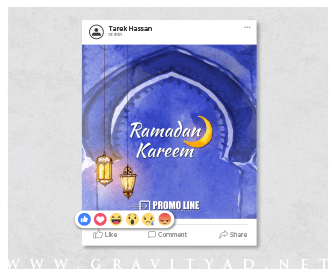 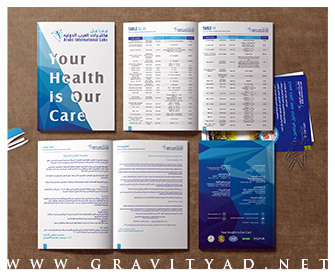 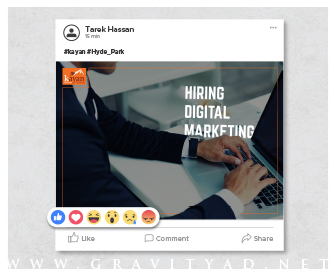 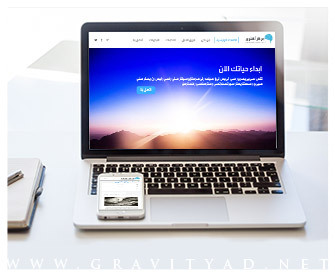 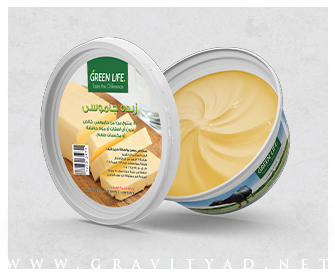 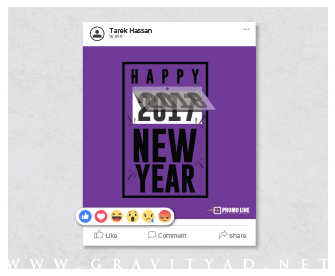 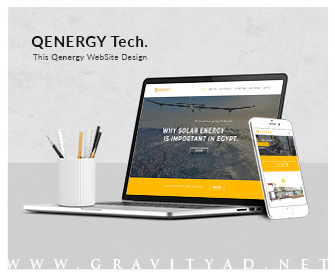 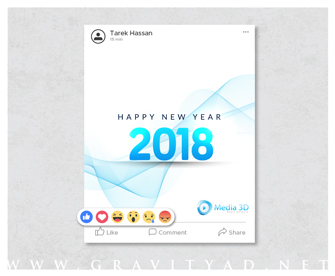 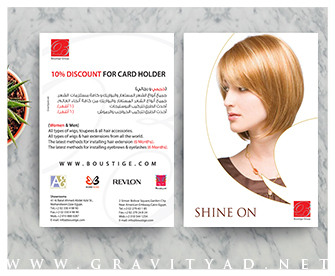 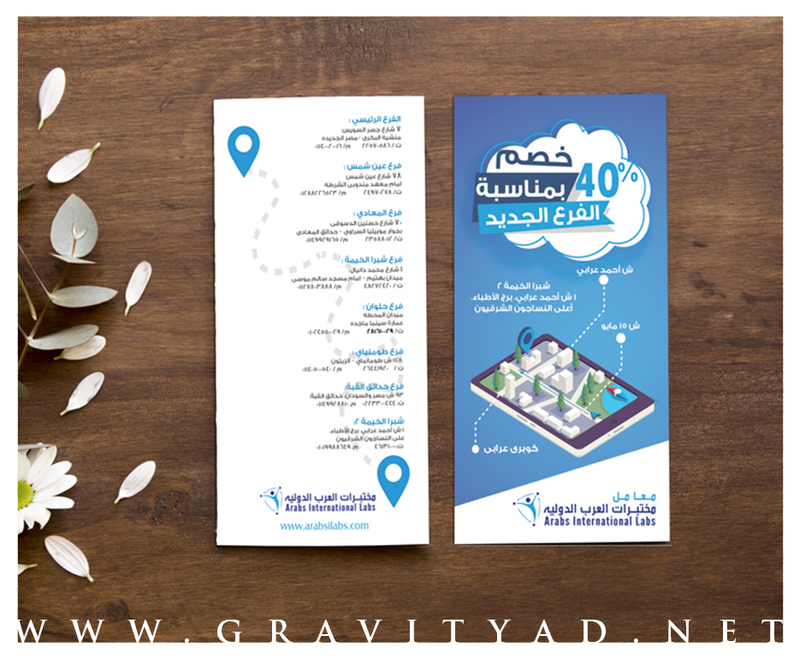 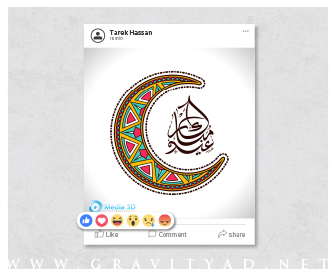 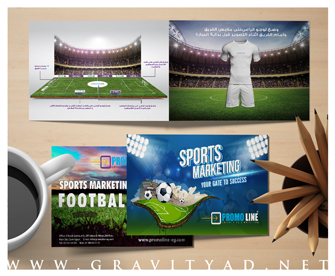 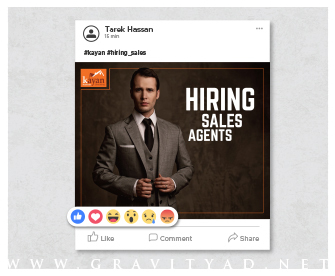 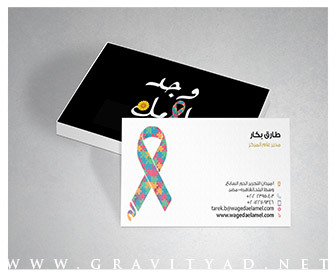 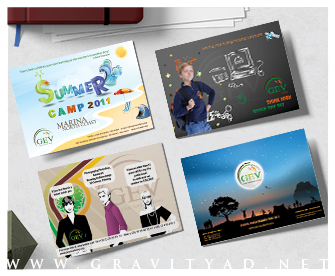 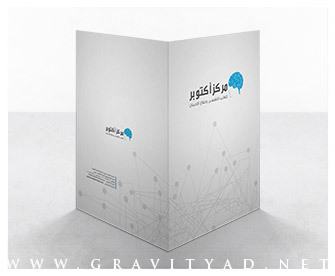 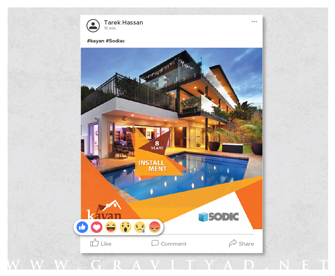 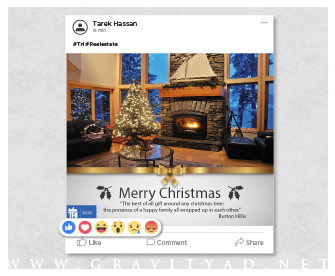 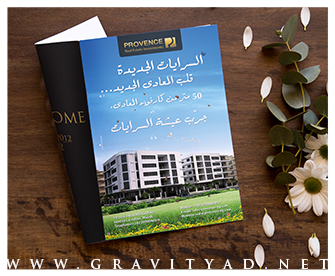 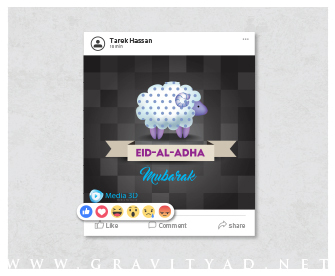 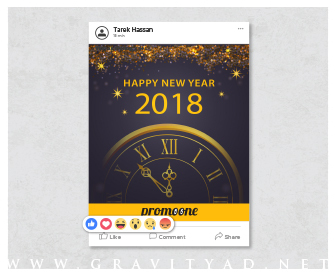 Mahran is the creative force behind Gravity Advertising. 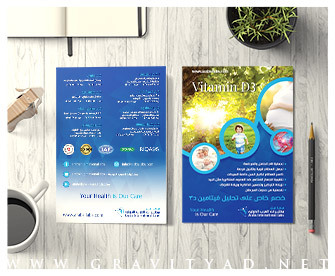 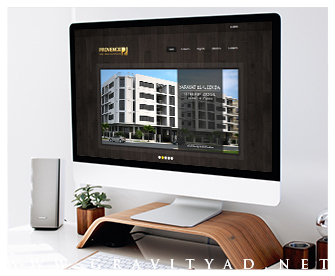 A graphic and web designer and photograph, Mahran has carefully honed abilities to spot and create beauty. 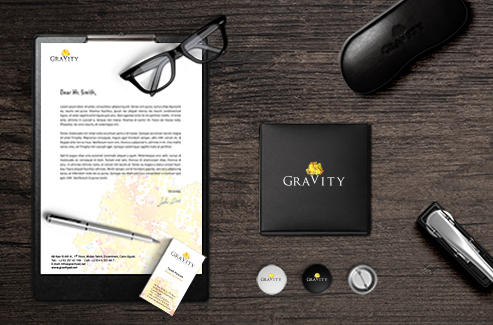 He leads Gravity's creative team to develop innovative and out-of-the-box advertising solutions for our clients. 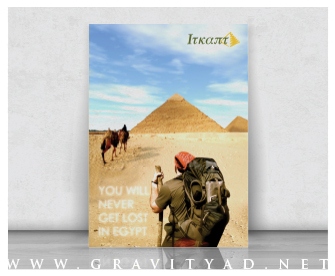 6B, Kasr El-Nil st., El Tahrir sq., Downtown, Cairo-Egypt.